Is there steak behind Marriott’s M Club Lounge sizzle? The giant hotel chain’s fans have been buzzing about its brand new club room concept, up-and-running now at four properties: San Francisco Airport Marriott Waterfront, New York Marriott East Side, Wichita Marriott, and Marriott Marquis Washington, DC. Next in the queue is an M Club at the Miami Airport Marriott, set to open in July or August. Each of the four existing clubs is a little different—varying by hours, access policies, or food service, for example. What’s the game-plan? Marriott’s John Wolf told TravelSkills the company is testing these lounges as they’re rolled out with a “proof of concept” approach. So, the answer is, “it depends.” It depends on what works in real-life for guests and for the brand. We’ll see if there was steak behind that sizzle of the roll-out rhetoric. 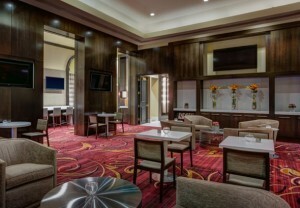 The M Club Lounge concept is described by Marriott as “an exclusive space with premiere services where guests can work, enjoy a bite, recharge and connect.” The rooms provide a variety of seating options to relax or work, whether individually or in a small group. The brand-new Marriott Marquis in Washington, DC even has outdoor seating, an appealing option. Each lounge has a dedicated host, including a concierge, who can help with local recommendations and resources. Of particular note for business travelers is free high-speed Internet and wi-fi printing, data ports, tablets (loaded with newspapers and magazines) and charging stations. Business services, such as computers, phone, fax, scanner and copier, are also available. A few of the lounges are open 24 hours, which is an interesting idea—especially for those with jet lag, an off-hours flight or plain old insomnia. But hours are determined by location and are being tested by the chain. For the food and beverage side of things—for which biz travelers have high standards—there’s the expected breakfast daily, evening bar service and free appetizers. Aside from the complimentary food, a menu offers food for purchase. There’s also access to snacks and non-alcoholic drinks, including a Starbucks Single Brew Coffee Machine. And it all aims for flexibility: The idea is to provide food for consuming within the lounge, as well as grab-and-go opportunities for those who don’t want to linger. Gold/Platinum Marriott Rewards members receive complimentary access and may bring one guest. For at least one property, the San Francisco Airport Marriott Waterfront, additional guest passes can be purchased for $20 each. Others hotel guests can purchase access (upgrade) to the M Club Lounge when making reservations or upon check-in. 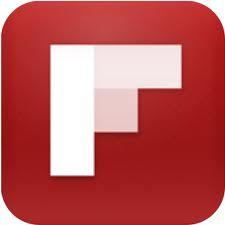 Upgrade prices vary among properties. 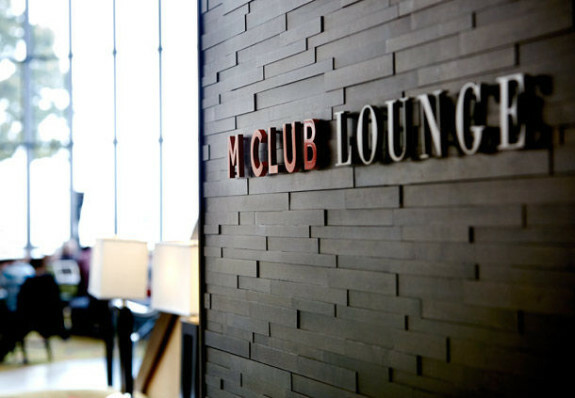 Have you experienced an M Club Lounge? What did you think? 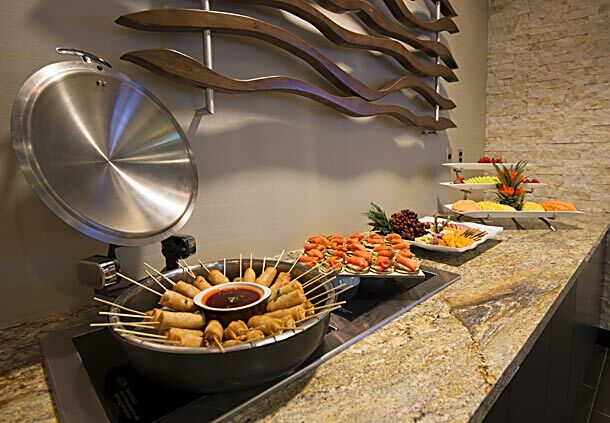 Do other hotel chains offer something similar that you like? Please leave your comments below.